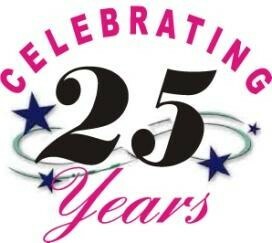 Thanks to all for the suggestions as to how we mark 25 years of Wardleys Marine Yacht Club! Plans are now taking shape, and all members will receive details and a personal invitation by email or post. A cruise will leave for Piel Island at around 11:15 on Saturday 29th. There will be a sign up list in the clubhouse for all interested in taking part, whether you have your own boat or not. The more the merrier! The fleet will return on Sunday 30th, when HW is around 12:00. Later that afternoon there will be a buffet meal, live entertainment and a BBQ later in the evening. No doubt there will be many stories told of events over the last 25 years, and the Committee hope for a good turn out to share in the fun. Neil and daughters sailing out of Fleetwood.